Food critic Tom Sietsema visited his fifth city in a 10-month-long project to eat, drink and shop his way through the nation's best food cities. Here's where he went in Philadelphia. (Recent article by Tom Sietsema in the Washington Post; click on the hotlink in the title to learn more). 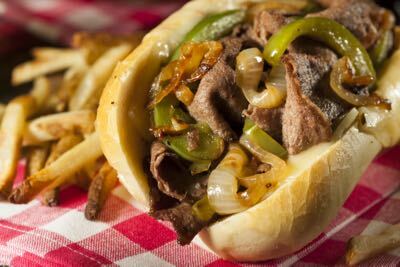 Click here to see their 10 top places for bruncherly love, and also for steakhouses, lunch, outdoor dining, breakfast, and................drumroll, please...........cheese steak shops.